It’s important to choose the right pair of shoes for any occasion. 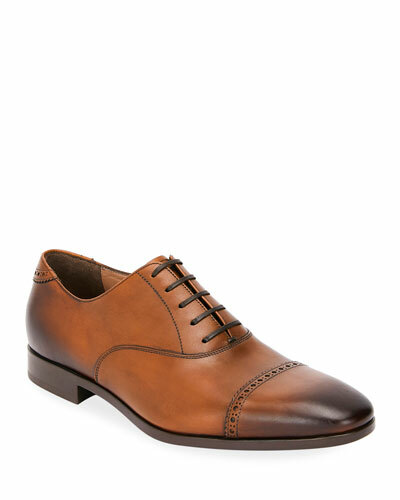 Neiman Marcus offers a fine selection of men’s oxford and lace-up shoes in varying styles and colors. 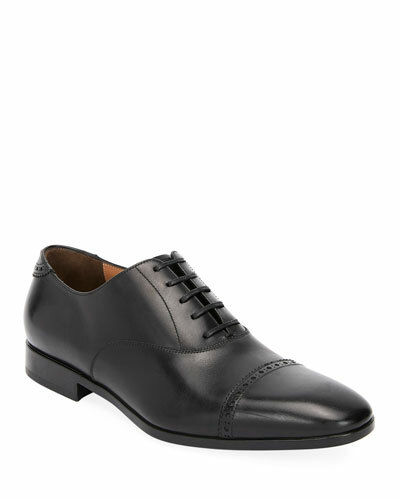 For formal events, we have men’s oxford shoes in an array of designs. 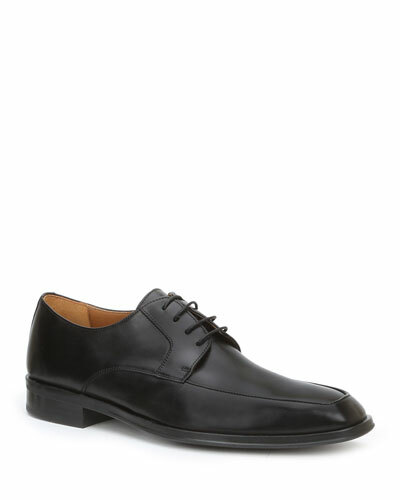 Our offerings also include lace-up shoes in shades of blacks and browns. 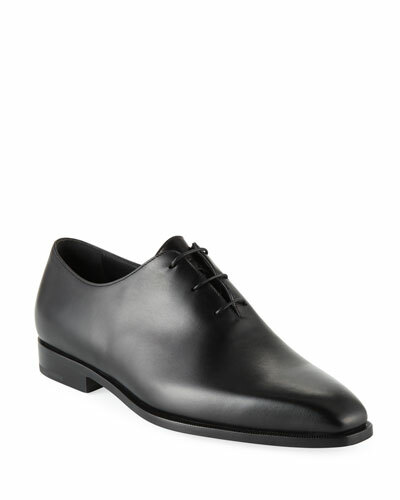 You can easily pair them with both business suits and casual jeans. 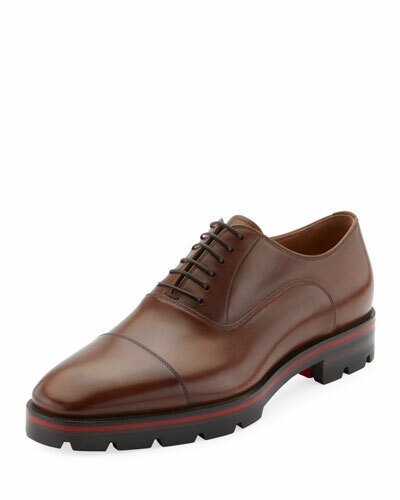 All our men’s shoes are made using the finest of materials and offer utmost comfort and functionality. Choose the pair that matches your style and add uniqueness to your personality each time you go out. 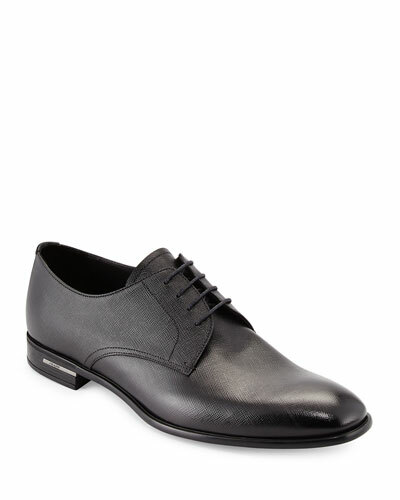 Shop Neiman Marcus for designer men’s lace-up and oxford shoes. 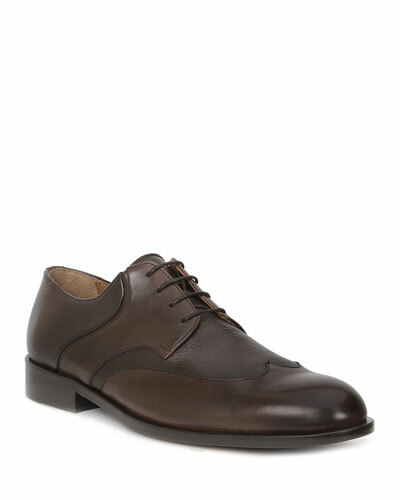 Berluti men's hybrid sneaker-oxford in patina-look calf leather with brogue detailing. Round medallion toe with pivot. Two-eye lace-up front. Calfskin leather lining. Colorblock rubber sole for traction. Made in Italy. 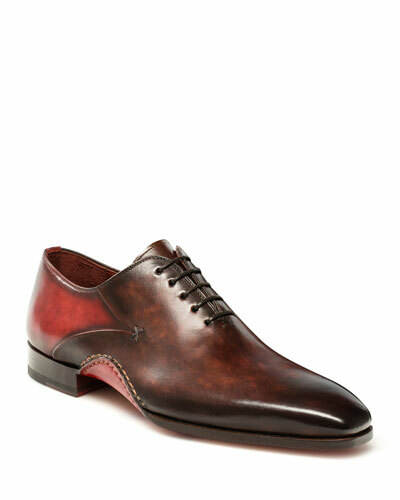 Cole Haan "ØriginalGrand" leather oxford shoe with full-brogue detailing. 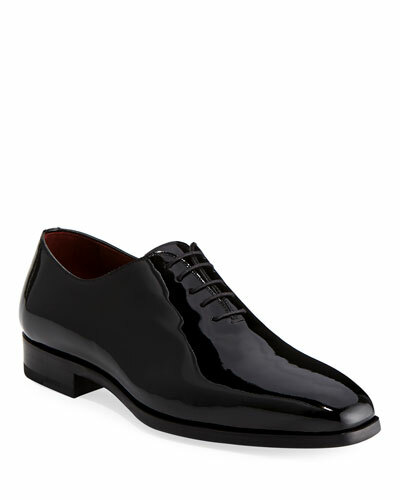 Round wing-tip toe. Lace-up front. Contrast neoprene sock liner. Grand.OS® Energy foam offers maximum absorption reducing fatigue with each step. Natural storm welt with break and flex grooves for increased flexibility. EVA midsole with rubber outsole. Imported. Cole Haan "Warren" leather wing-tip oxford. Perforated brogue detailing. Lace-up front. Grand.Os® technology with lightweight cushioning foam. Leather lining and insole. Thicker midsole for traction. Rubber outsole. Imported.